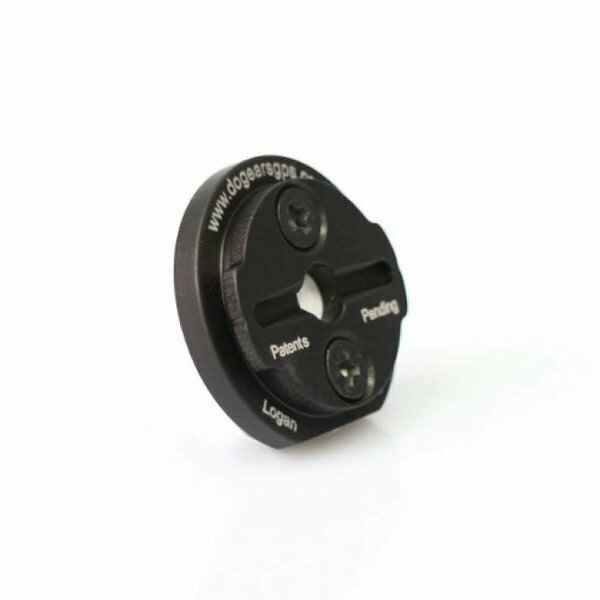 A replacement aluminium QR plate for your Garmin. The unit is designed as a DIY repair for broken QR tabs across all GARMIN Edge series units. 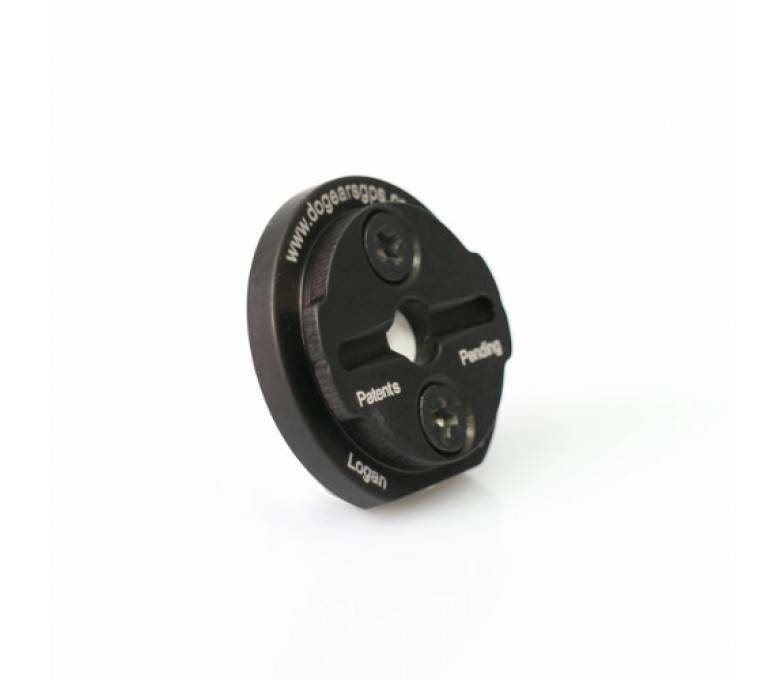 A replacement aluminium QR plate for your Garmin. The unit is designed as a DIY repair for broken QR tabs across all GARMIN Edge series units. An installation guide on how to replace the QR interface, as well as the necessary adhesive, are included.